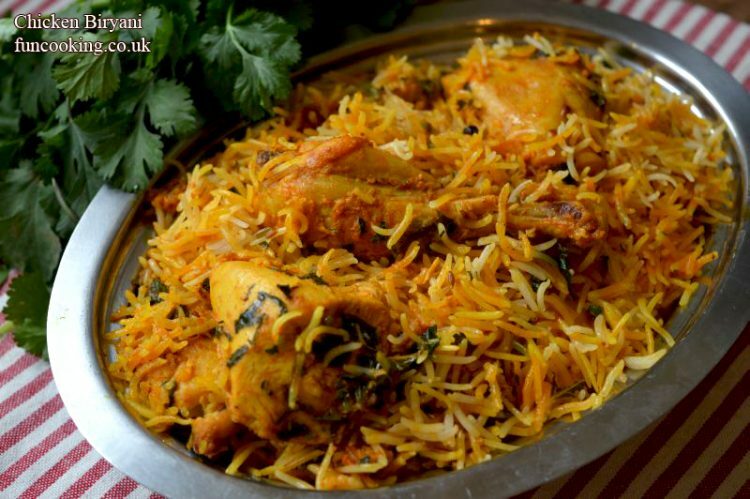 Biryani, also known as biriyani, biriani, birani or briyani, ¨spicy rice¨ is a South Asian mixed rice dish of the Indian subcontinent. 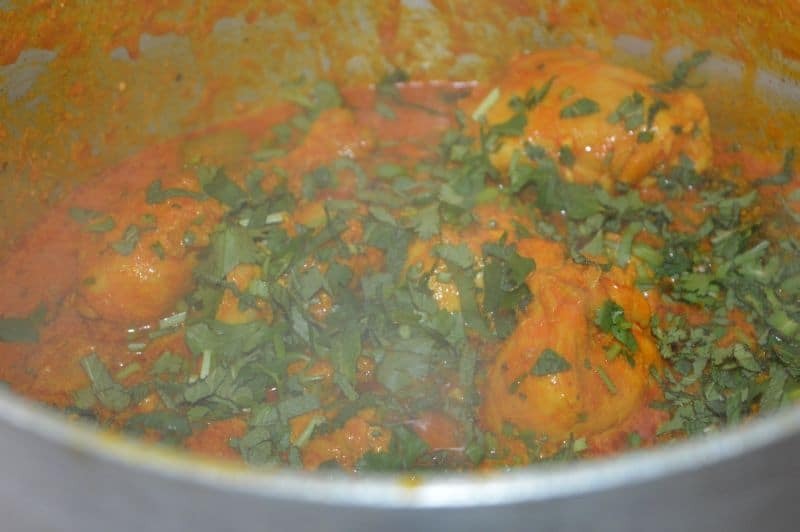 You can make it with any kind of meat chicken, beef, seafood or you can also make it with vegetables.There are so many other recipes of birynai in my blog but this one is different 🙂 . One more thing which I am going to tell you now and I know your face will be like 😯 hahaha ….. 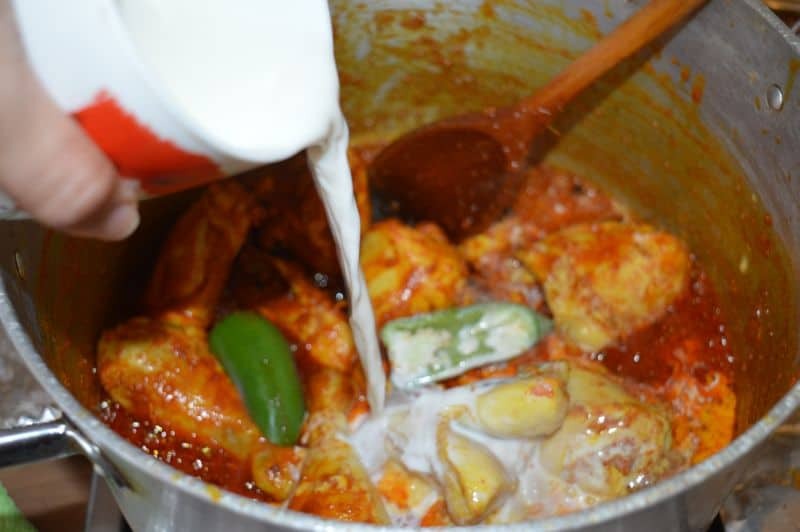 So hear it, I cooked my chicken in milk in this recipe and when I tasted it, trust me taste was so creamy and soft. Other method is same as we make normal biryani. I used all spices and basmati rice (ULTIMATE GUARD). 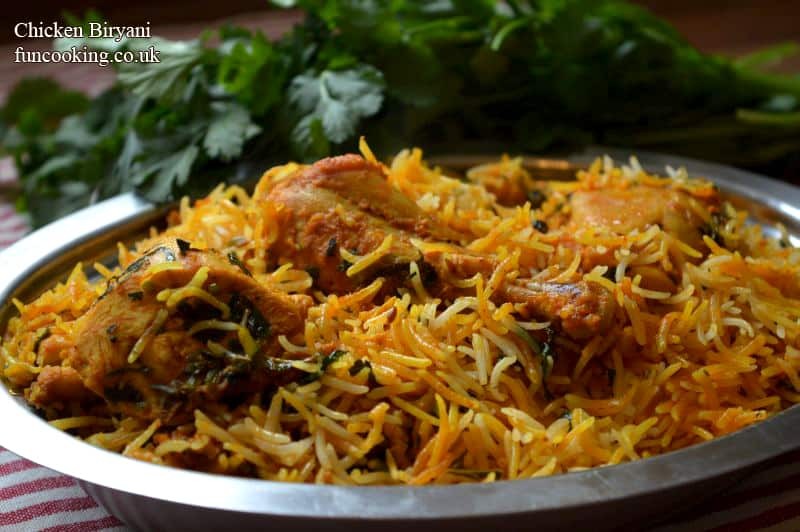 Did you taste those small shops biryanies in Karachi in sadar, this biryani tastes almost same as those. Make a very good tasting riata and serve with it. Click here for Raita Recipes. 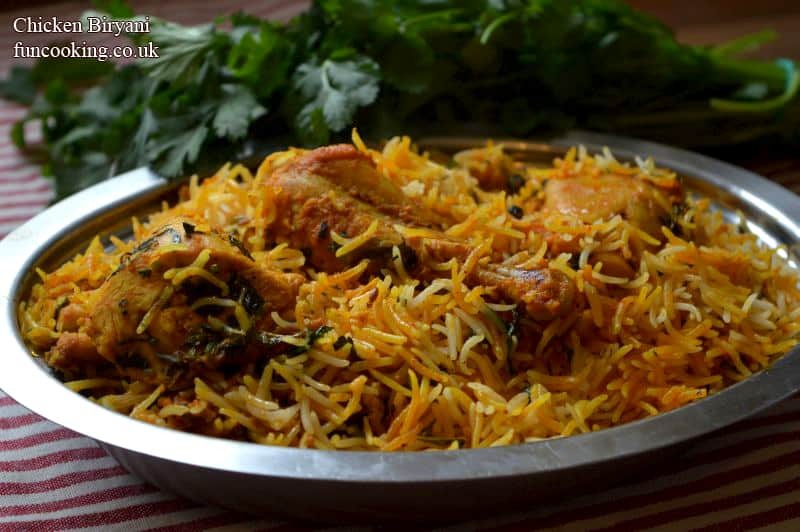 Me and my husband simply loved this biryani. It reminded us the days we spent in Karachi. 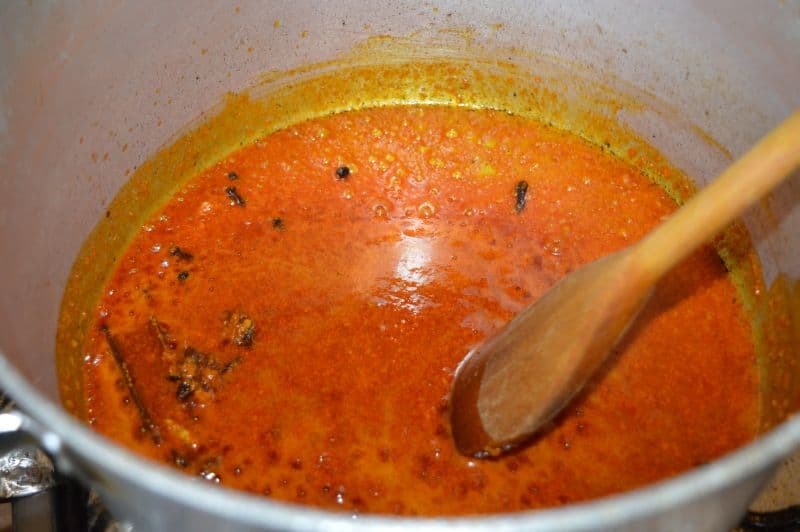 Follow the recipe step by step with exact ratio of ingredients and you will get perfect results. 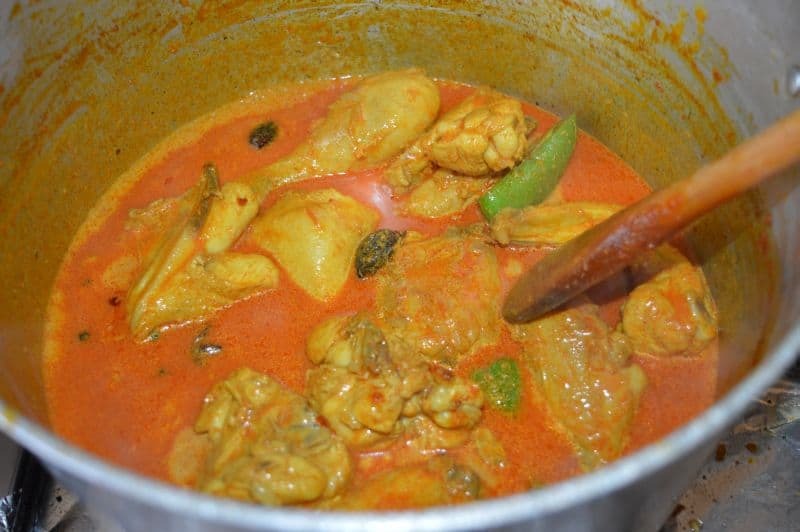 This recipe is good for almost 4 persons. 1. In a pan add all list 3 ingredients. Turn on the heat and cook it for almost 1-2 minutes. 2. 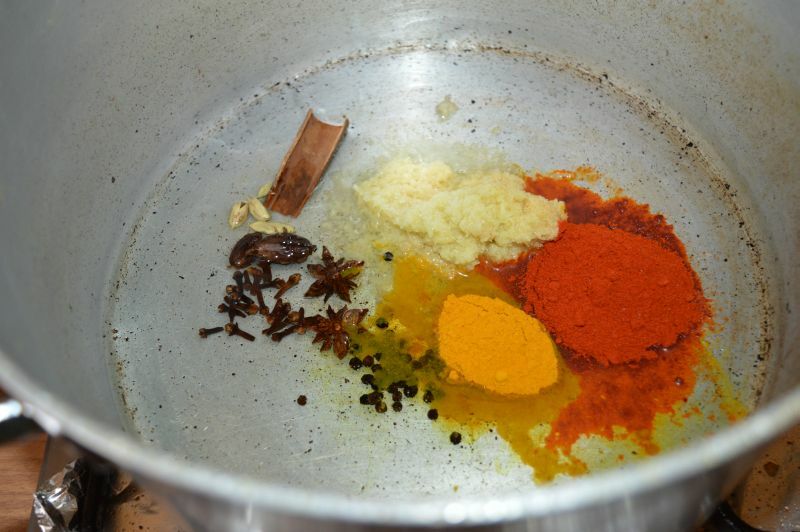 Make sure do not burn these spices. 3. 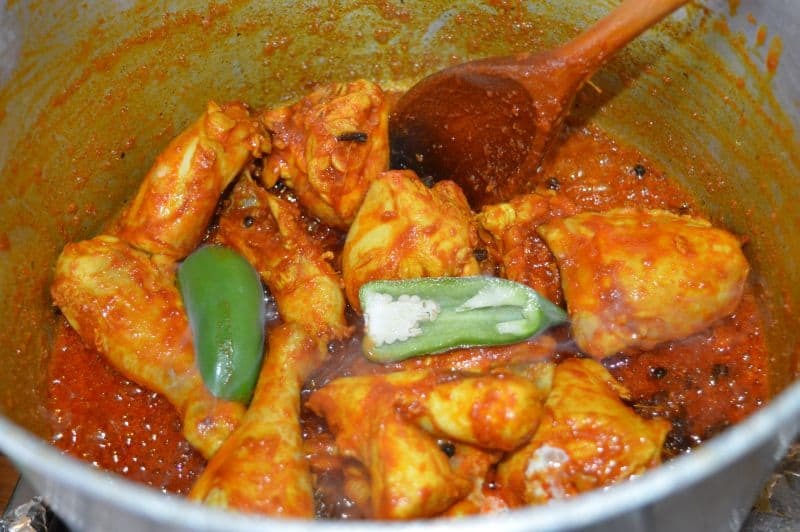 Add in chicken and stir it until it changes its colour. 4. Add in green chili. 6. 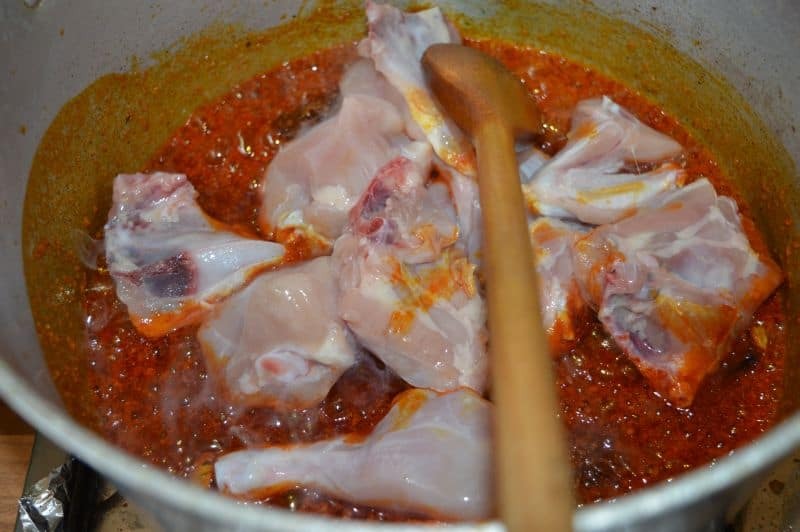 Now cook it until chicken is nicely tender for almost 25 minutes. 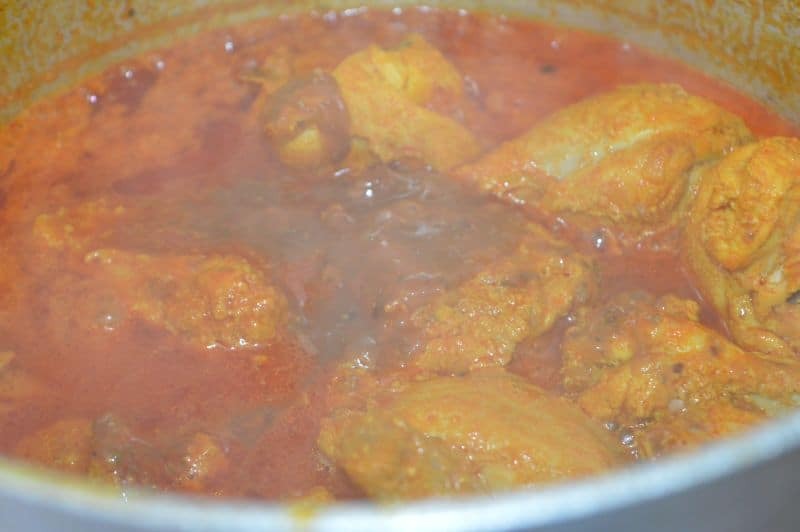 After chicken cooks properly add in salt and imli podina chatni or just tamarind pulp. Taste salt, adjust it according to your taste. Put half of chopped fresh coriander and mint. Turn off the heat set it a side. 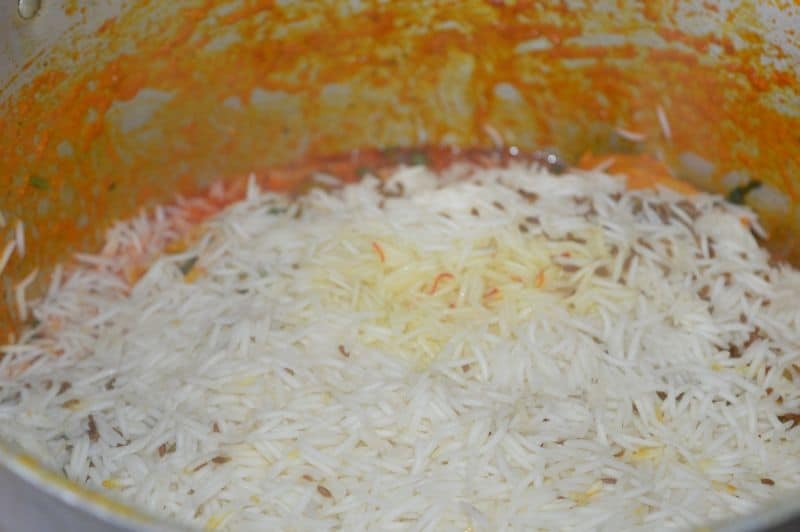 Soak rice for almost 1/2 hour when you start making biryani Now in a separate pan add water, let it boil then add salt and cumin from list 2. 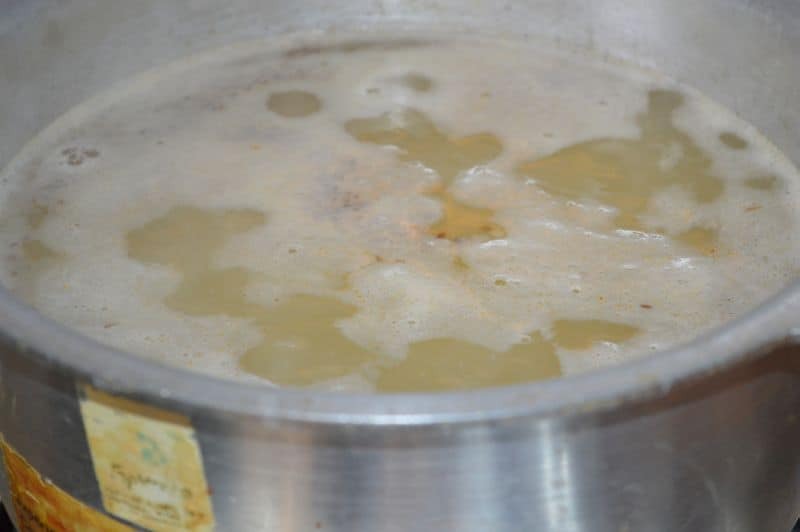 When it comes to a full boil add in rice and cook them until half done. 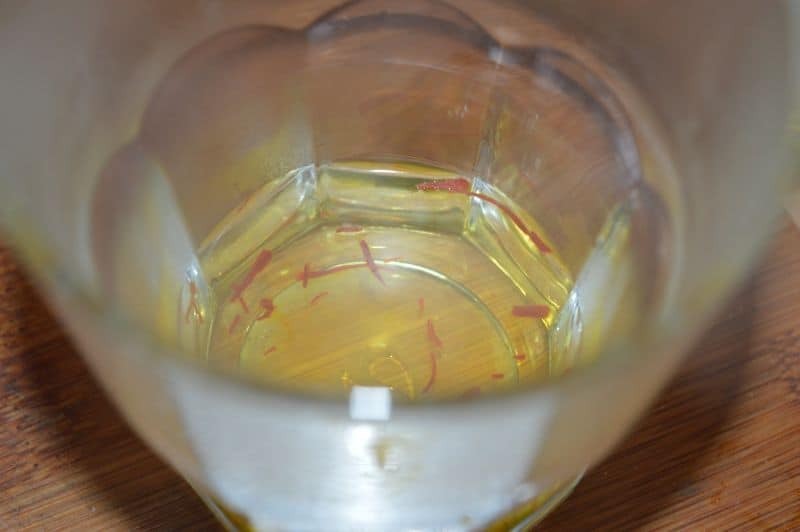 Soak saffron in 3-4 tbsp hot water for 5 minutes. 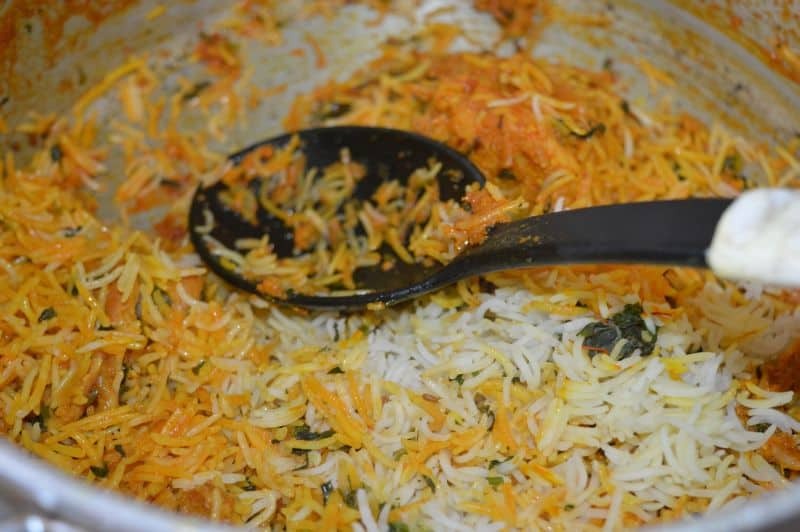 Add in boiled rice, add saffron water over rice. 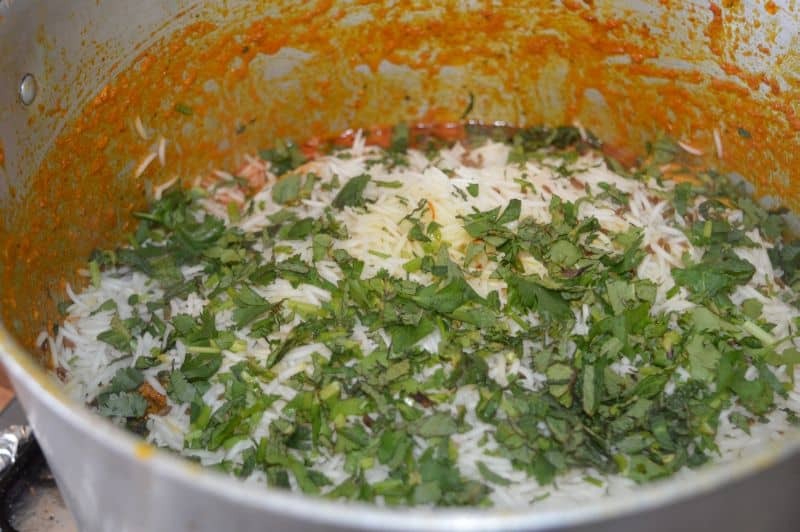 Spread remaining chopped coriander and mint ,put kewra water. 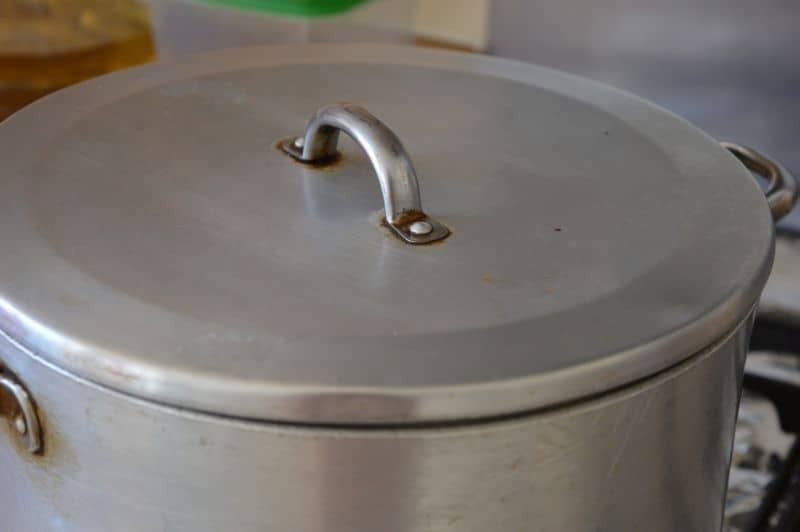 Cover it with tight lid and turn on the heat high for 3-4 minutes, when you see light smoke coming out of the pan then turn the heat low and give it 10 minutes dum. There should be a little gravy in it because in dum rice will cook in that steam.